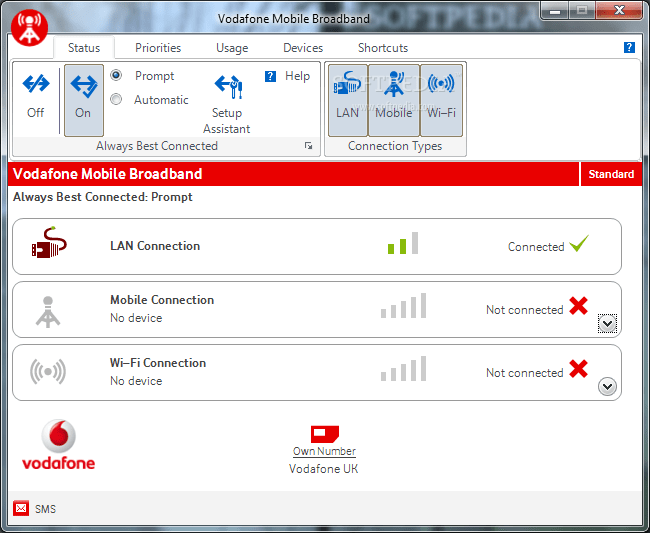 Recently I am working around with the Vodafone ZTE K3570Z 3G USB Modem. I have tried unlocking it and I was successful in doing so. Also, I have tried out various dialer software available out there and have also been succeeded in changing its default firmware. I have changed the default ‘Vodafone Mobile Broadband’ Dialer firmware and have uploaded the Unlocked Vodafone ZTE Dialer Dashboard Firmware. You can download the Unlocked Vodafone Dialer Dashboard Firmware from the following link. Before trying out all this stuffs, I have backed up the Original Vodafone Mobile Broadband Software. I had done so to make my side safe for future purposes. Many of you out there must have also tried out the stuffs I have been doing from the past few days and might require Original Vodafone Mobile Broadband Dashboard. I will be soon posting on how to change the Default Vodafone USB Modem Firmware. Notice : All Download Links Are Permanently Removed, We Regret for the Inconvenience. EaseUs EverySync 2.1 Review: Powerful File Synchronization & Data Backup Tool!